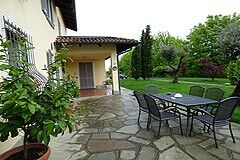 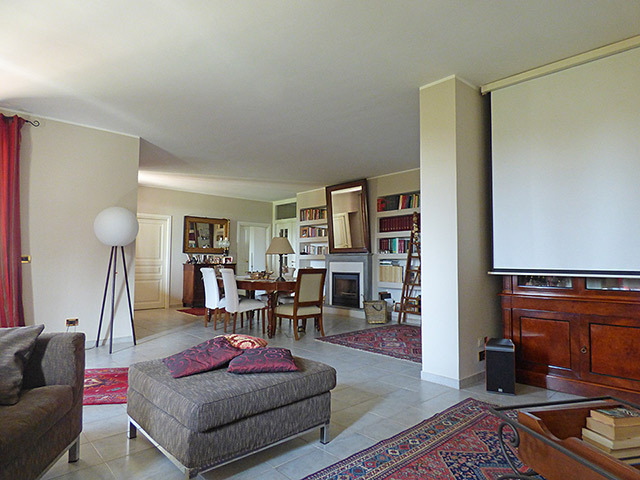 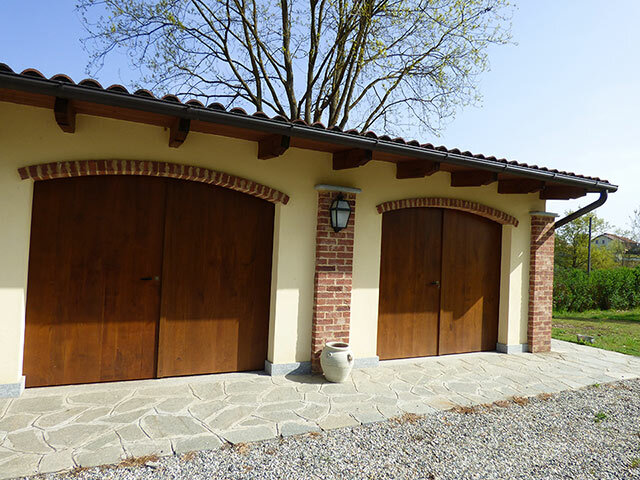 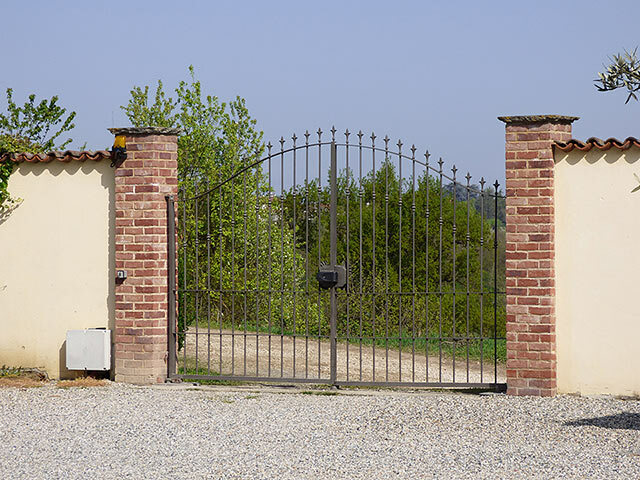 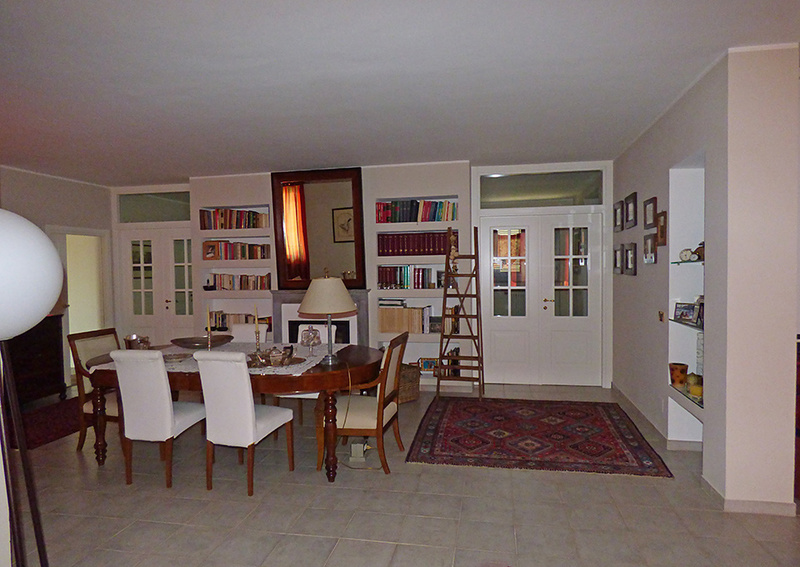 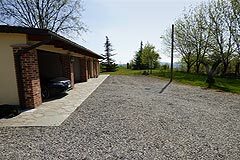 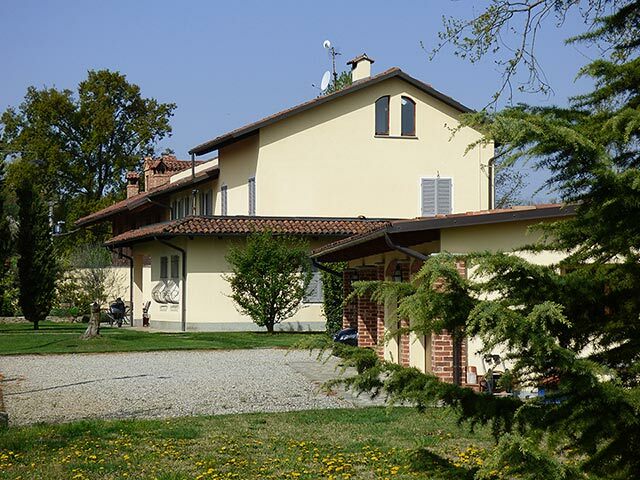 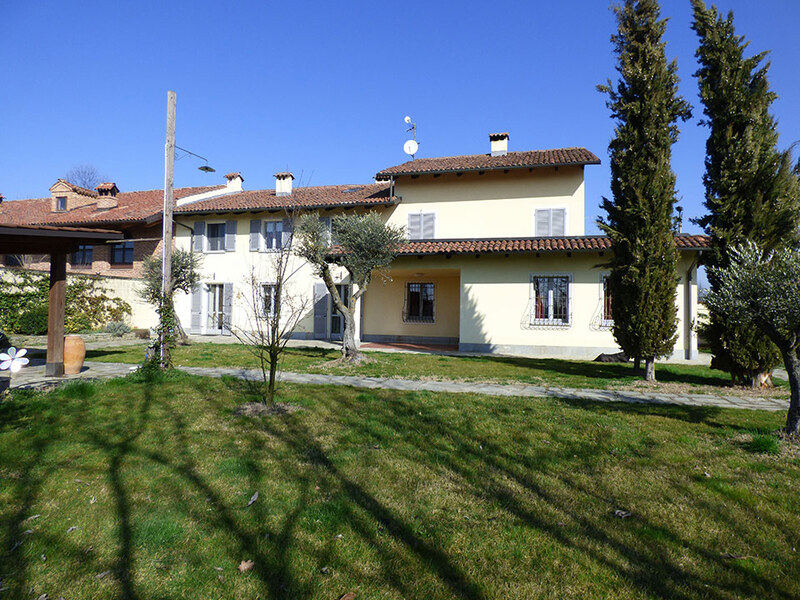 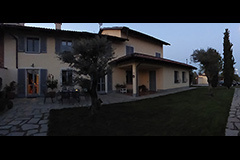 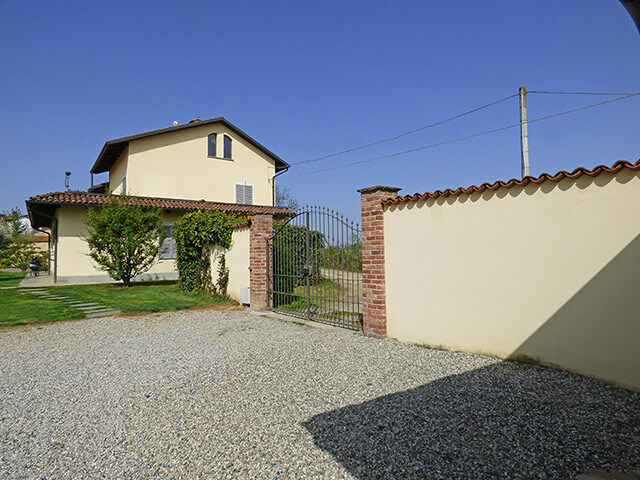 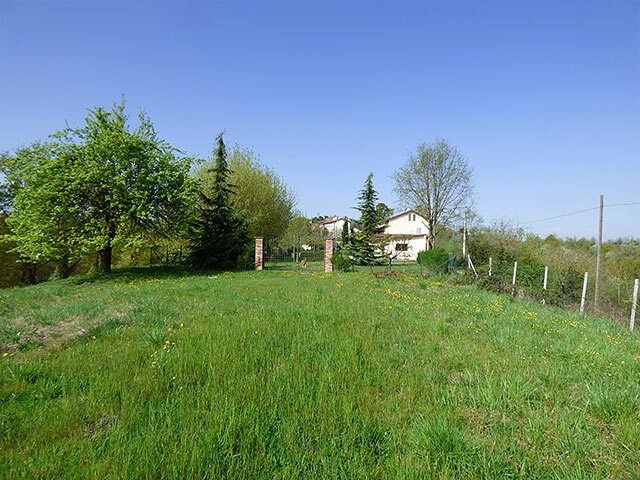 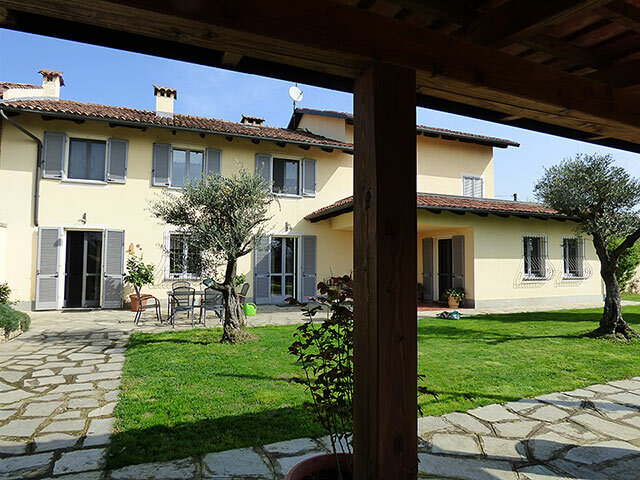 This prestigious property is situated in the Monferrato hills in a tranquil countryside location, close to the towns of Asti, Alba and Torino. 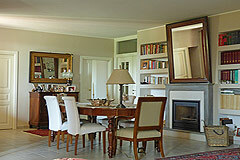 The property enjoys panoramic views of the surrounding countryside. 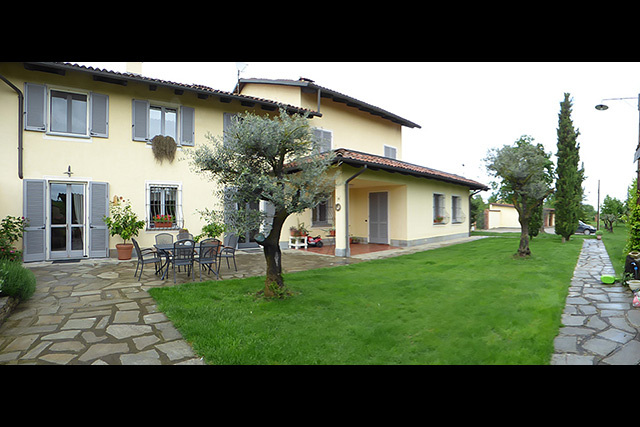 This old traditional country property has been lovingly restored and currently provides a spacious luxury family home with guest bedrooms. 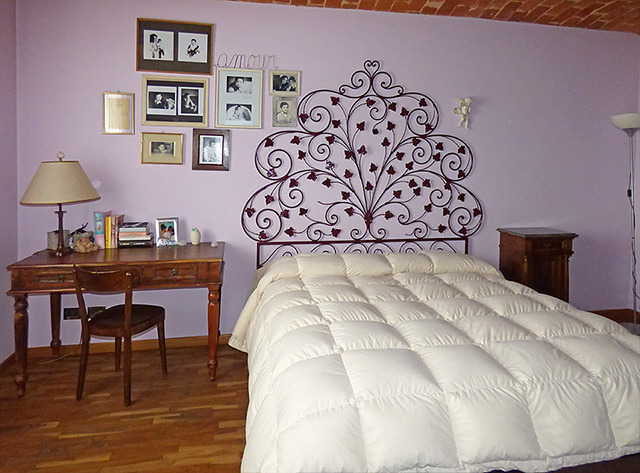 The original character of the house has been preserved with original features maintained including vaulted ceilings, wood beamed ceilings, cotto floors and fireplaces. 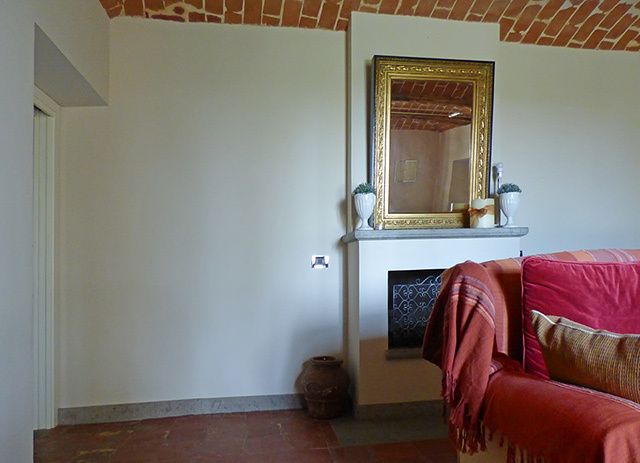 All the rooms are large, bright and sunny - the property has been restored with good quality materials, is in excellent condition and provides a perfect combination of traditional country house and contemporary style. Ground floor - Very spacious open plan style living and dining room with feature fireplaces perfect for early spring and late autumn when full central heating is not necessary. 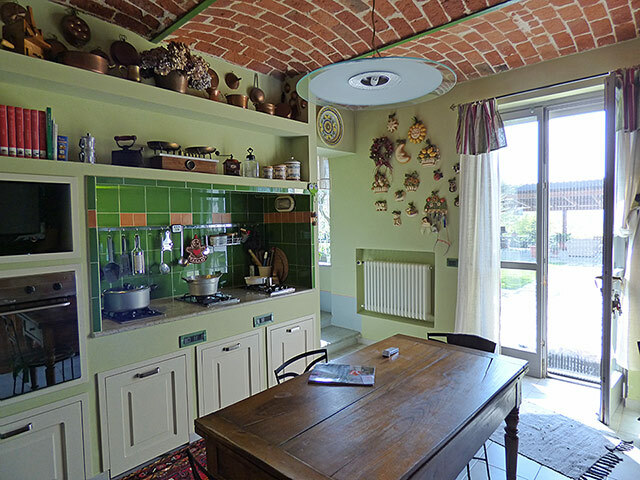 Other features of this room include a cotto floors, wooden beams and french doors accessing the landscaped courtyard and garden areas. Access to a large terrace which runs is all around the house. Guest Bedroom 1 - A spacious double bedroom with ensuite shower room. 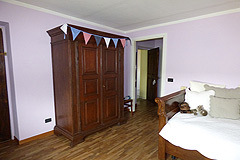 Guest Bedroom 2 - A spacious double bedroom with ensuite shower room. Large loft area providing further rooms as one requires. Bedroom 3 - Large room with views to the front of the property, wooden floor. 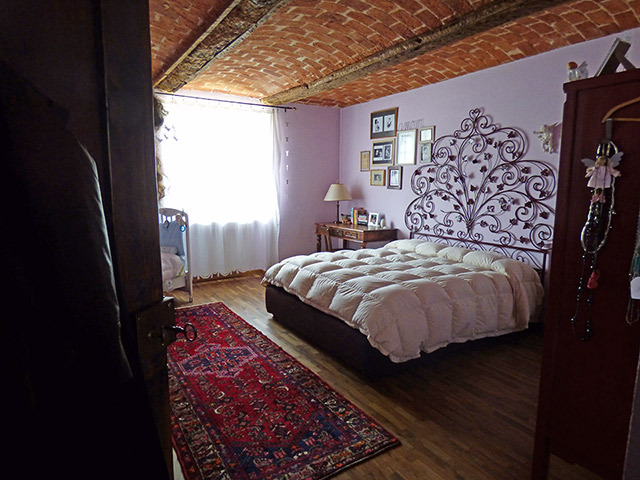 Master Bedroom - features brick vaulted ceiling and wooden floor. 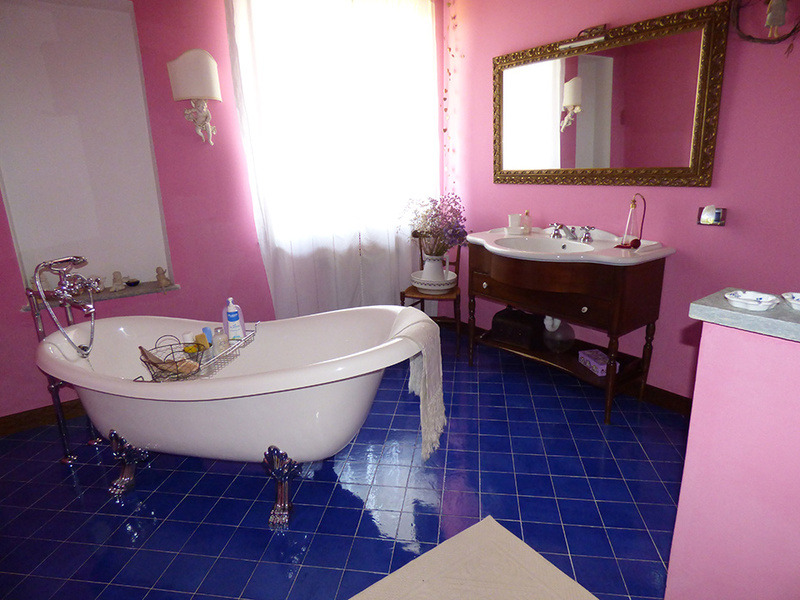 Luxury bathroom with vaulted ceiling and free standing bath. 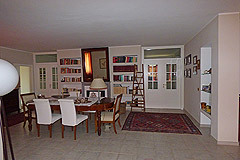 Second character staircase leads to the ground floor. 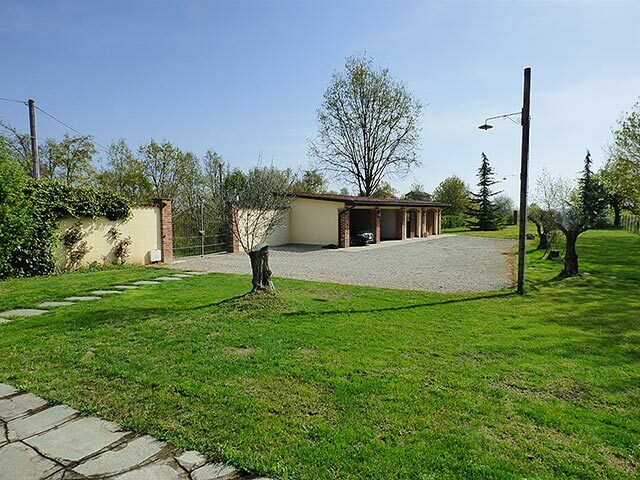 The property is in an elevated position with views of the surrounding countryside. 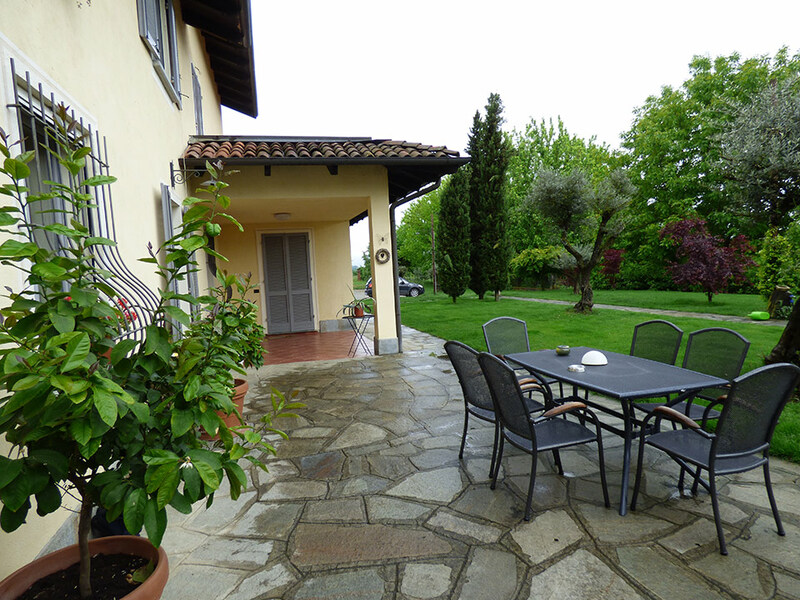 The courtyard and garden area is immaculate. Lovingly landscaped, with outside lighting and many mature plants and trees including fruit tress and olive trees. 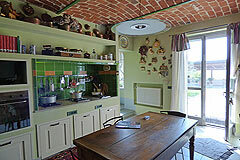 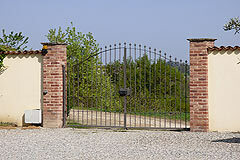 The area is vast with many areas to hide from or enjoy the Italian sunshine depending on the season. There is a large double garage area and an area of flat meadowland perfect to develop a swimming pool or tennis court as required. The property is suitable as a very spacious luxury family home, also interesting for someone that wants a small business activity, as two of the ensuite bedrooms can be accessed independently from the main house if required.